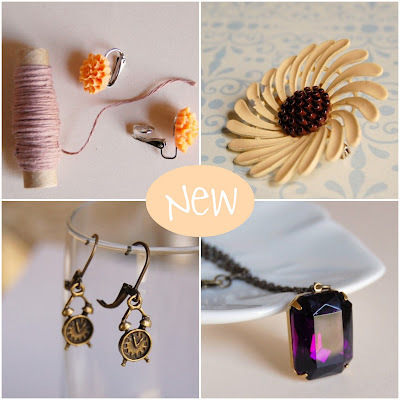 There are some new items in the shop I'd like to share with you. 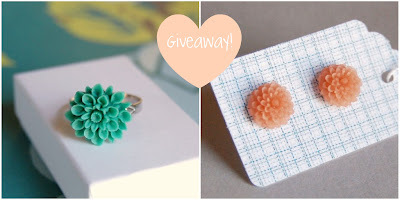 I'm also offering these two items in a giveaway on Lovely Clusters. All you have do is leave a comment over there. Also, since I have no shame, maybe you wouldn't mind voting for D&OC for The Lovelies award? To vote, you just leave a comment here. I promise I won't ask you do anything else (for a while at least). 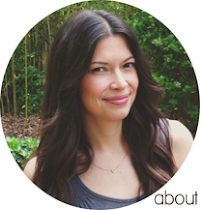 I'm indebted to you my sweet readers. Thank you. that purple gem necklace is so pretty. I love the purple gem necklace, it looks regal! Tick&tock ~the mini clocks are too cute! awww those little clocks are so cute!! are those mini clocks??? so cute!! Love, love the mini clocks! I love, love, love that purple necklace!